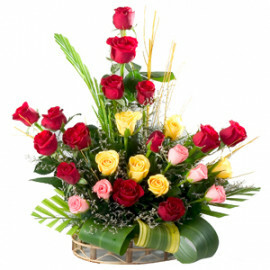 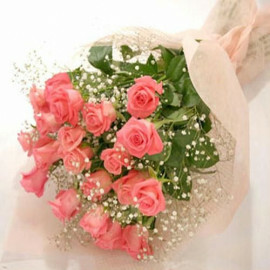 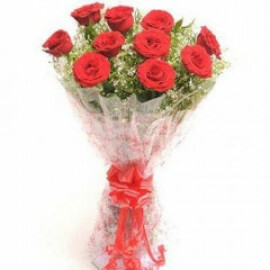 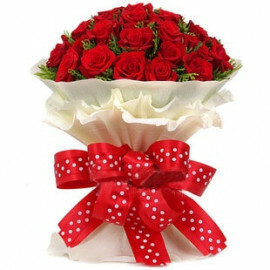 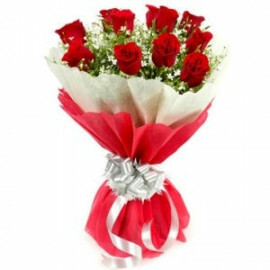 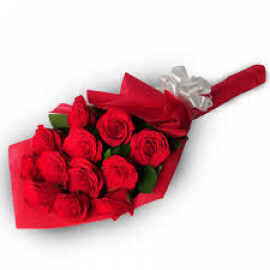 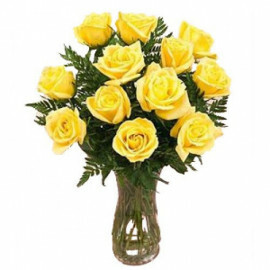 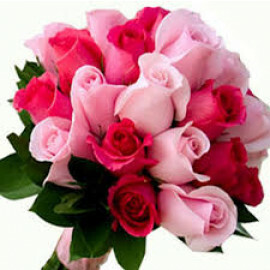 Welcome to Myfloralkart.com, an online destination to send gifts in Ahmednagar and flowers delivery in Ahmednagar. 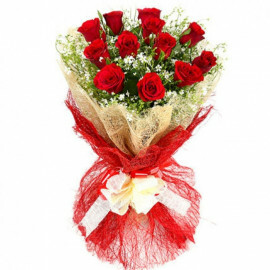 We have a great online reputation and several years of experience sending gifts in different places in your city, Ahmednagar. 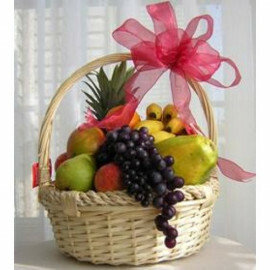 Whatever you want to gift, you will find here. 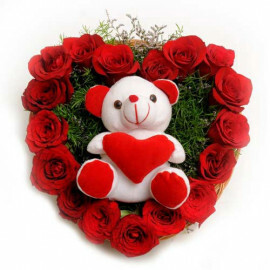 All you need is to give a few minutes to explore our services. 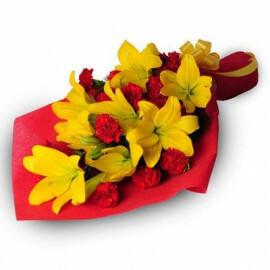 These few minutes given to our services will surely give you the true value of your money. 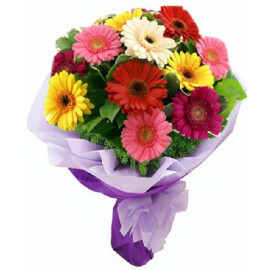 We have a great number of happy and satisfied customers; this is what we work for. 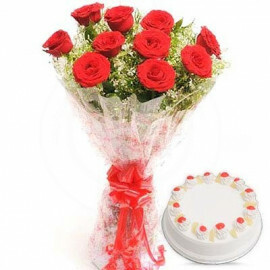 If you do not ample time to visit a local shop and finding out the best gift for your loved one on his/her birthday, just have a look on our wide ranged gifts, cake, sweets, bouquets and pick the desired one. 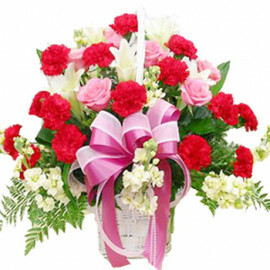 Not only for birthday have our expert services assured to please you for different events like anniversary, wedding, valentine’s day etc. 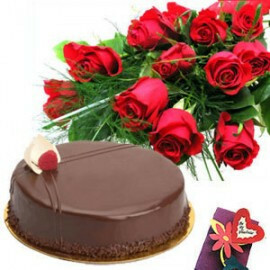 Our cake delivery services in Ahmednagar have a very positive image. 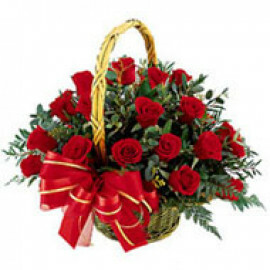 With a few clicks, you place the order and get it placed on the receiver’s doorstep. 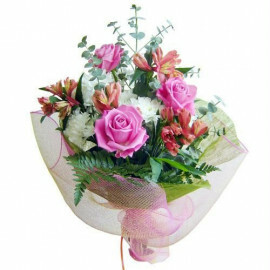 Just have a look at our wide range of perfect photo, charming beauty, simple but sweet, fondest affection, classic floral and cake. 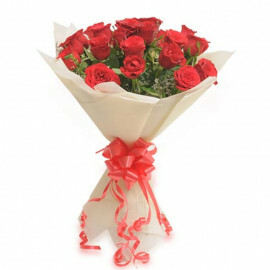 Are they not attractive enough to fall you in love with them? 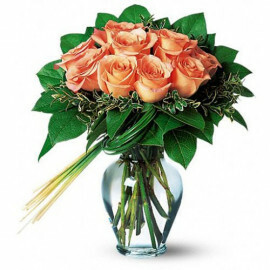 They just not have an affectionate sight but they do have a reasonable price to get you in love with us. 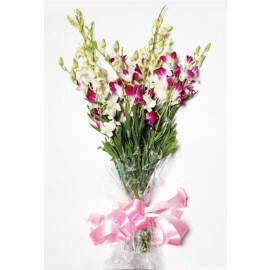 These multi-purposes have a great sense of happiness, love and admiration from the person you will gift them.